Social Ape Marketing is a forward-thinking marketing company that produces creative digital content for clients on a daily basis. 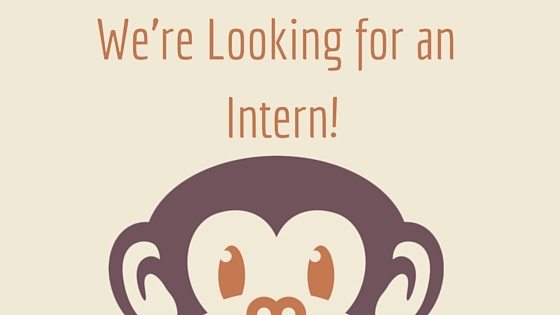 The intern chosen for this position will need to be enthusiastic, passionate about social media, excited to learn new skills, and dedicated to growing the Social Ape team. Please email your resume to April Smith at april@socialapemarketing.com.